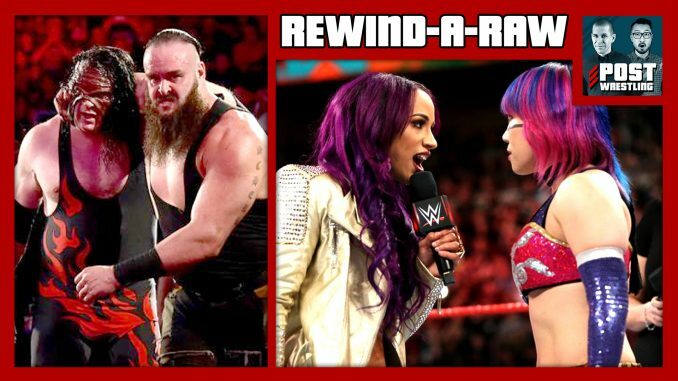 Asuka vs Sasha Banks delivers dangerous results; Elimination Chamber qualifiers take place including John Cena vs Finn Balor, Kane vs Braun Strowman and Matt Hardy vs Elias; The Dudley Boyz are added to this year’s Hall of Fame; Jonathan Coachman makes his return to the announce booth. Also, more discussion about Ronda Rousey’s WWE arrival and her rumoured match-up at WrestleMania. 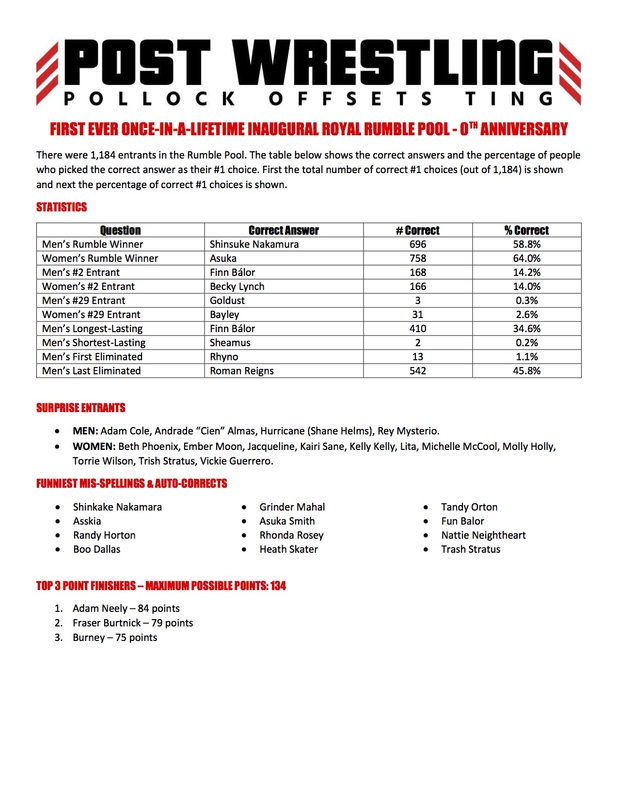 We announce the results and winner of the first annual POST Wrestling Royal Rumble Pool. Plus, Café feedback to WWE Raw from the POST Wrestling Forum.